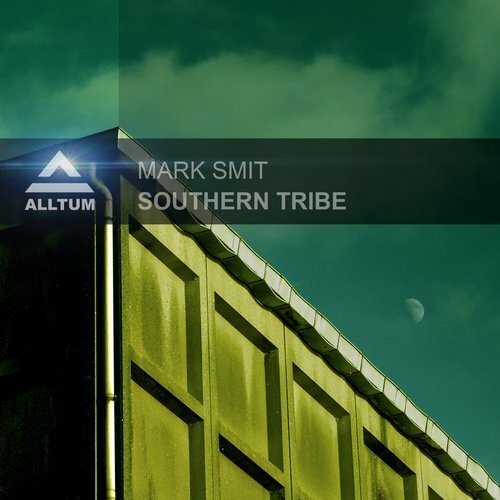 We welcome back Mark Smit to our label. Mark is a fresh new talent from the Netherlands and delivers a real nice dark techno / techhouse for the darker and deeper moments in your set. Mark van Rijswijk never dissapoints and delivers a really cool trancy remix for the tranceheads among us!